Pat will be reviewing this book on Tuesday (5 stars!) 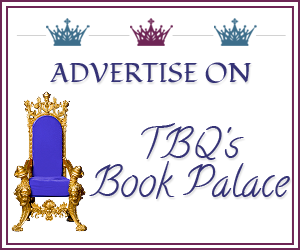 and there will be an excerpt and tour giveaway -- don't miss it! What cover are you currently lusting for? Tell me, I want to know! Follow the directions above on how to post your own Lusting for Covers, and leave a comment telling me what you think of the cover for Soul Scorched and Hard To Come By? 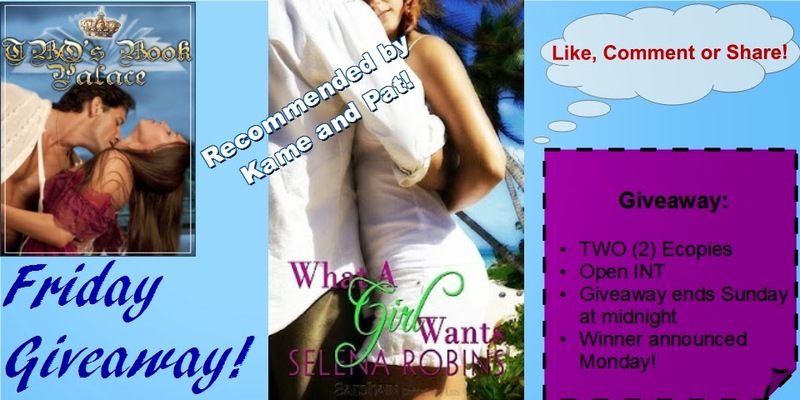 There will be TWO winners; each will receive an ecopy of WHAT A GIRL WANTS by Selena Robins (a favorite of Kame and Pat's)! Ends Sunday (tonight) at midnight. Good Luck! Wonderful covers!!! I have read Hard To Come By---and what a great romance. I love the top pick ...that is my favorite, I love the green and I am really starting to love Grant. Yep, great covers and I did like Hard to Come By too. Seriously, I can't wait for the next installment. I went with a fun title. Oh, I'm so glad to hear that everyone's loving HTCB. I really cannot wait to read it myself! A fun title is always nice -- off to see! I love the wispy green dragon over the b&w shadowed cover, but the stark boldness of the second one is delicious too. 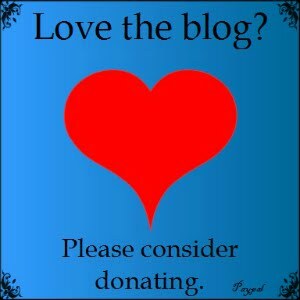 Yes, exactly why I loved Grants. And really, Kaye's covers are also L4C worthy every time, too!